The majority of the Hungarian people in Romania live in the western part of the country, in the region of Transylvania. Approximately seven percent of the total population of Romania consider themselves Hungarian and they constitute around 20 percent of the population of the Transylvania region. Hungarians first migrated to Transylvania in the late ninth century. 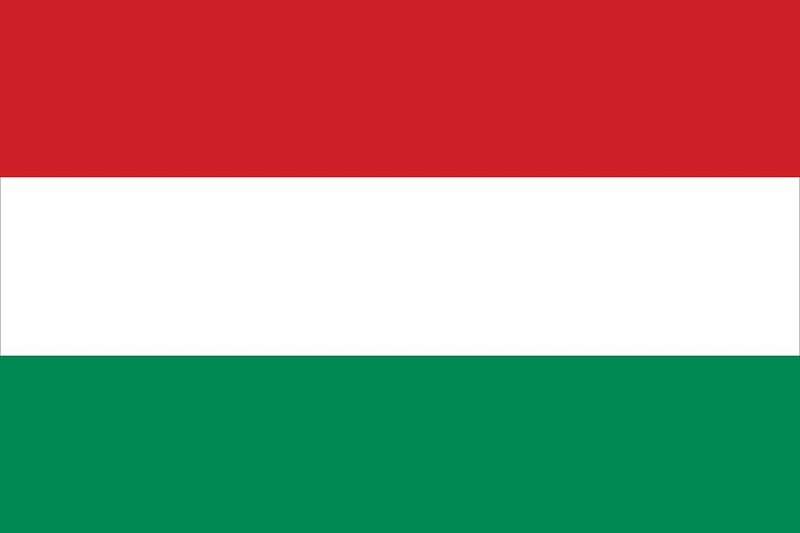 Until the early 20th century, Hungarians historically constituted the dominant political nation in Transylvania. Although being an integral part of the Hungarian crown lands, Transylvania was organised as a semi-autonomous duchy for an extended period. When Romania was granted its claim to Transylvania in the aftermath of the First World War, it signed a convention guaranteeing the rights of any ethnic minorities in its newfound borders. However, these commitments were violated from as early as 1923, when Romania declared itself a unitary State, a trend that continued into the Second World War and the leadership of Ceausescu. Under the Ceausescu regime, only the illusion of minority representation was maintained inside the Communist Party. Ceausescu quickly removed Hungarian language schools in the region and framed the Hungarians as a fifth column of the Socialist project. With the fall of the Ceausescu regime, UNPO’s former Member, the Democratic Alliance of Hungarians in Romania, managed to secure rights for Hungarians via electoral gains during the 1990s and early 2000s. As Members of UNPO they continued to advocate for the concept of “cultural autonomy” within a Romanian State and their right to a local government and self-determination.